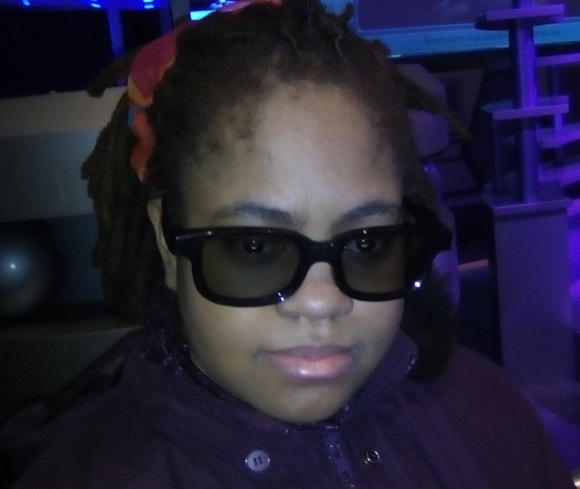 Southeast Queens Scoop Blog - Streetwise Digital News: Could The Noah's Art Story Be The Clue To Teach Kids About Skin Color? Could The Noah's Art Story Be The Clue To Teach Kids About Skin Color? Recent release “Using Noah to Backtrack History for Children” from Page Publishing author Beverly Fontenot summarizes stops made along the way by Noah’s sons, Shem, Ham, and Japheth. These stops have attributed to differences that evolved between populations or nations. 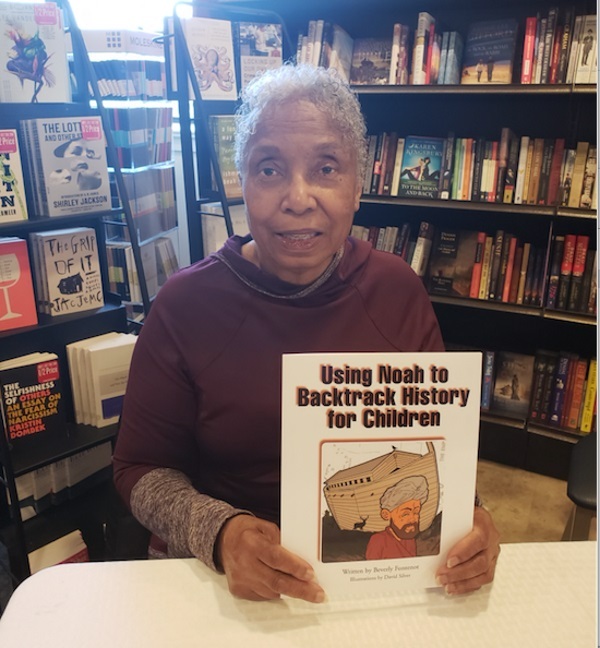 Beverly Fontenot, an avid student of various cultures and appearances, has completed her new book “Using Noah to Backtrack History for Children”: an enlightening tale that exposes children to the differences between societies and races. Fontenot writes, “Eve and Noah both lived before the flood. Eve was Noah’s ancient grandmother. Eve and her children lived in ancient Africa. Eve was born in Tanzania. Tanzania is in Africa. Because Eve lived in Tanzania, her skin was created dark. 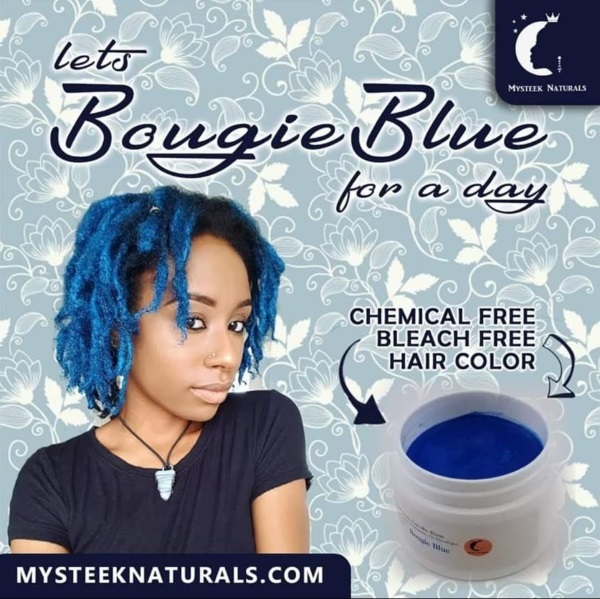 Her dark or “black” skin protected her body from the hot African sun. Her first generations were created with very dark skin exactly like hers. This dark skin protected them from the hot African sun too. When they left this hot African sun, their skin color adapted to their new climates. Many of these new climates to which they migrated were outside continental Africa." Beverly Fontenot's beautifully illustrated children’s book exposes children to the aesthetic differences of people around the world and how these differences are due to geographic and climate variations. This book was written to give children a sense of identity. Children from every background can explore how they are related to one another. 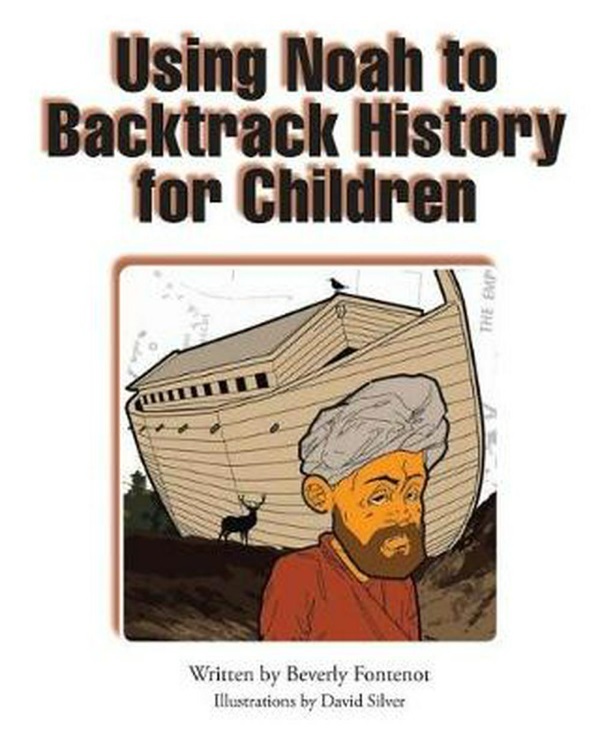 Readers who wish to experience this educational work can purchase “Using Noah to Backtrack History for Children” at bookstores everywhere, or online at the Apple iTunes store, Amazon, Google Play or Barnes and Noble.